Having spent a long time not blogging (simply, I’m afraid, because there was nothing exciting to blog about), I’m now back to tell you that I have something to say. Having spent the last few months out of gainful employment due to redundancy, and also having had the disappointment of last December’s planned Aconcagua climb cancelled due to my two broken heels, it hasn’t been a jolly time on the planned expedition front. Having now however found myself a new job (which I actually started properly just today) then I just couldn’t ignore the mountains. Why so hasty, you might ask? Well, I’d defend my hastiness in several ways. Firstly, I decided some time ago that I worked (and hard, mostly) because it afforded me the opportunity to do things that I wanted to do. And secondly I’ve been thinking all year about mountains, almost any mountain in fact. I wanted for example to be able to try and go and do Mont Blanc in the summer, but various things (like not knowing when I was going to be working again) have stopped me from being able to commit to it. Thirdly, my Dad is not in the best of health right now. He has a bad (chronic in fact) back condition that has left him incapacitated in bed, and has carers looking after him three times a day. Life is too short for us not to be able to at least try to realise our dreams and ambitions, and this is one my main goals right now, simple as that. I’ve also been through a lot of soul searching, and also a lot of due diligence as to which company I want to go with to take me there. But I’ve now chosen them (it was ultimately a really easy decision), and my forms and acceptance papers have just (like five minutes ago) been sent off. More on that in a subsequent post. I go this coming December. 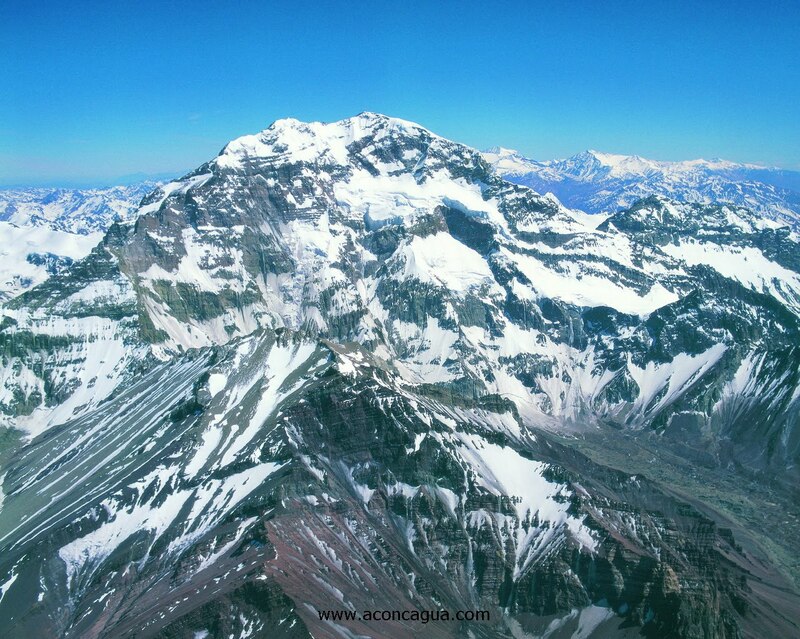 Aconcagua is a ridiculously tough undertaking. This is 7,000m. 23,000 feet. The tallest mountain in the world outside of the Himalayas. It has a 30% success rate of summiting. I’m a million miles away from being ready for it, and have a very very tough six months ahead of me. That journey starts here today. No illusions, but lots of drive and ambition. “Excited” doesn’t even come close to how I feel right now.